Fans attending San Diego Comic Con this week will be able to sample a Nintendo Switch line-up headlined by the upcoming Super Smash Bros. Ultimate. Other top-tier first party Nintendo games to be playable will include Mario Tennis Aces, Captain Toad: Treasure Tracker, Donkey Kong Country: Tropical Freeze, Pokémon: Let’s Go, Pikachu! and Let’s Go, Eevee!, FIFA 19, and more. To get access to Super Smash Bros. Ultimate efficiently, Nintendo asks attendees on the show floor to tweet @NintendoAmerica with the hashtag #BringMeSmash. If a Nintendo rep should somehow spot you on the floor, you may get the golden ticket treatment to skip the lines and play immediately. 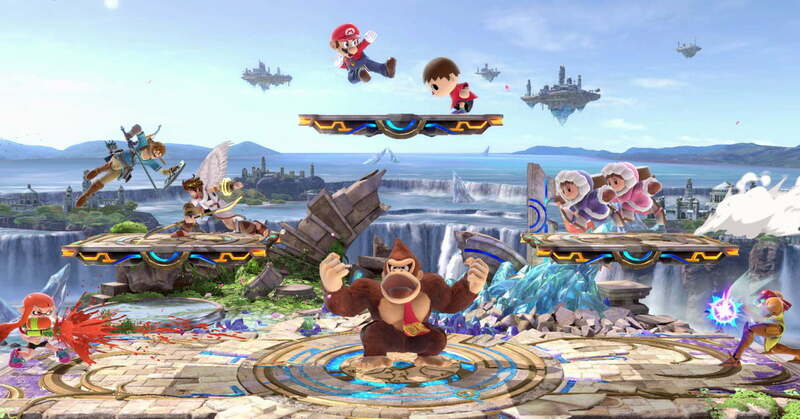 Nintendo will also be holding a 64-player Super Smash Bros. Ultimate tournament on July 21st for players 13-19, the Arcadian Teen Tournament to be exact. Prospective Smashers can sign up at the Nintendo booth before time to participate. The company’s gaming lounge area at the Marriott Marquis & Marina will be open from 9:30 to 7:00 PM Thursday through Saturday, and 9:30 to 5:00 PM on Sunday. 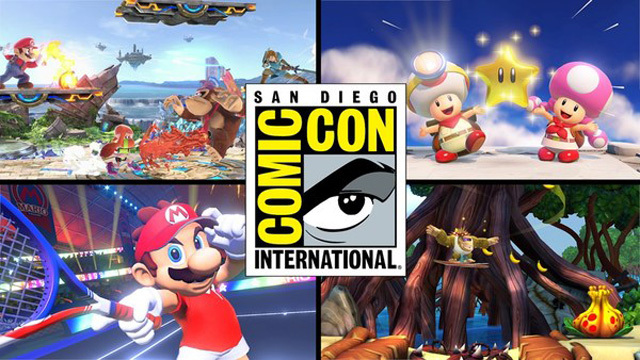 San Diego Comic Con marks the second time Super Smash Bros. Ultimate will be playable by the public, the first being E3 2018. The highly-anticipated sequel launches worldwide on December 7th, 2018.